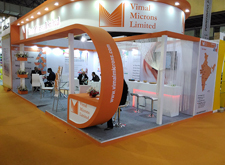 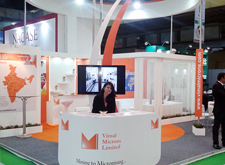 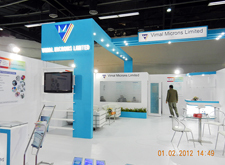 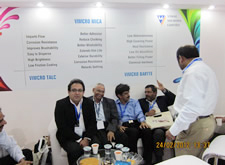 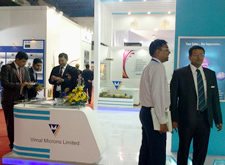 Vimal Microns Ltd., a reputed company pioneer in manufacturing of quality fillers/extenders like Calcite, Baryte, Talc, Dolomite, China Clay, White Whiting , Mica , Silica etc in micronised form; Serving to Plastic, Paint, Paper, Construction Chemicals and Rubber industries. 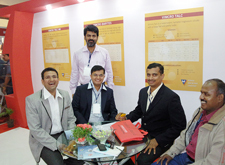 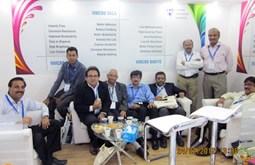 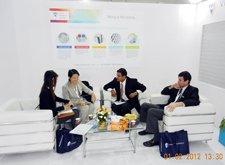 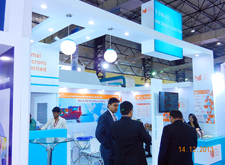 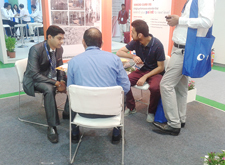 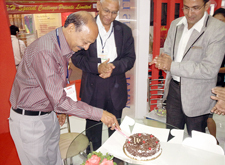 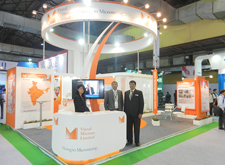 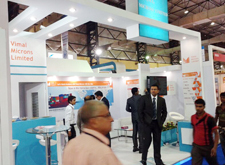 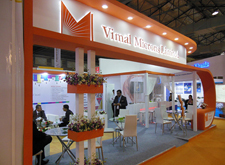 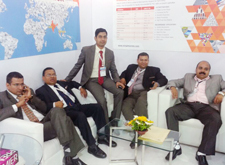 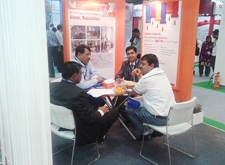 Vimal has multi-location production and operation units in India as well as abroad. 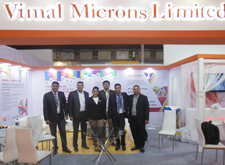 Vimal Microns offers wide range of products with a different particle size, ranging upto 1μm to fulfill Polymer Industry's emerging requirements. 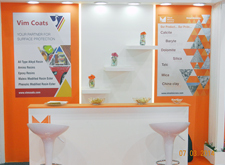 Offering wide range of high quality raw material in form of specialty chemicals for formulation/application in paint and ink industries. 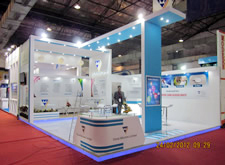 Basement, Parth Sarthi Tower, Near Tulsi Bunglows, B/h Someshwar Park-3, Thaltej, Ahmedabad - 380 054, Gujarat, INDIA. 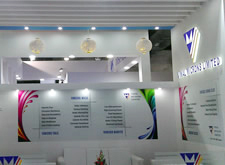 Design & Developed by Kumbh Design Inc.